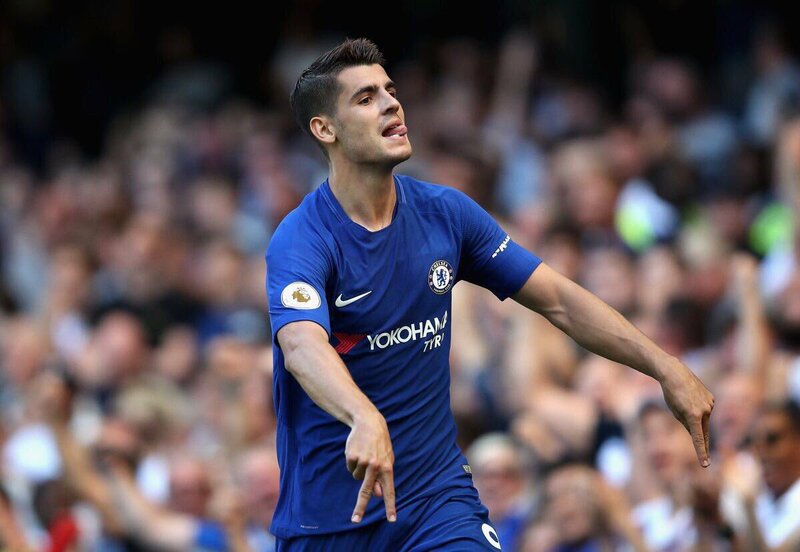 New Chelsea striker Alvaro Morata is set to miss at least six weeks in the current Premier League season after suffering an injury in the match against Manchester City. It has been revealed that the striker has sustained a hamstring injury and had to be substituted in the first half of the match. Chelsea was beaten at home by Manchester City. Chelsea manager Antonio Conte has insisted that Alvaro Morata was his prime striker target for the summer despite missing out on Romelu Lukaku to Manchester United. The Red Devils signed Lukaku for an initial £75m earlier this month and Conte was said to be fuming after missing out on the Belgium international.